First Listen: Ratatat, 'LP4' LP4 follows up on themes from the Brooklyn electronic rock duo's previous album, but it's not just more of the same. Evan Mast and Mike Stroud have meticulously reworked these songs in the two years since they were recorded; along the way, they've incorporated a full string section and a slew of other instruments. Hear LP4 in its entirety until its release on June 8. 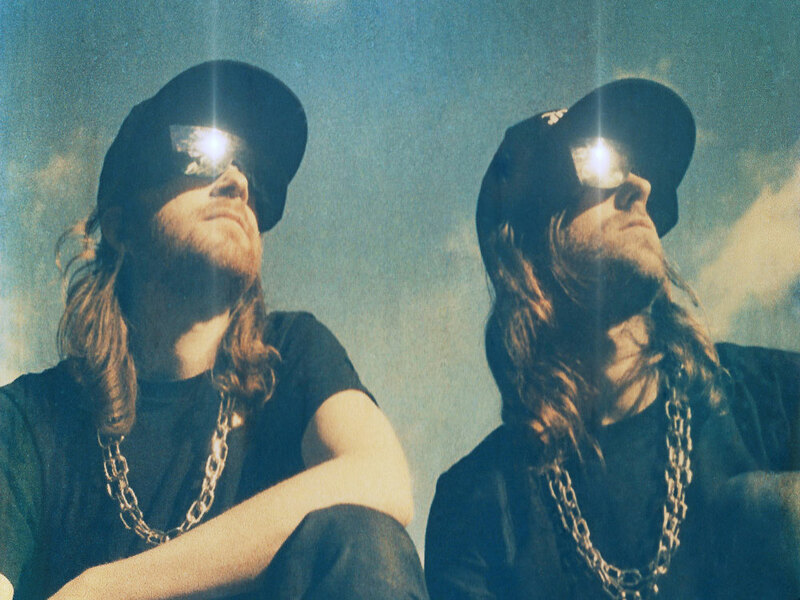 Ratatat's new album LP4 follows up on themes from the Brooklyn electronic rock duo's previous album. Audio for this feature is no longer available. The album was released on June 8, 2010. Following the release of Ratatat's Classics in 2006, multi-instrumentalist and producer Evan Mast and guitarist Mike Stroud ditched their apartment studio in Brooklyn and headed to the Catskill Mountains. The prolific session at Old Soul Studios yielded roughly 30 songs, the first half of which would become the duo's aptly titled third album, LP3. The other half would comprise LP4, which comes out June 8. Although LP4 is born of the same crop as LP3, it's not just more of the same. Mast and Stroud have reworked the songs meticulously in the two years since they were recorded. The duo pursues more ambitious arrangements this time, incorporating a full string section recorded at a later session in New York. 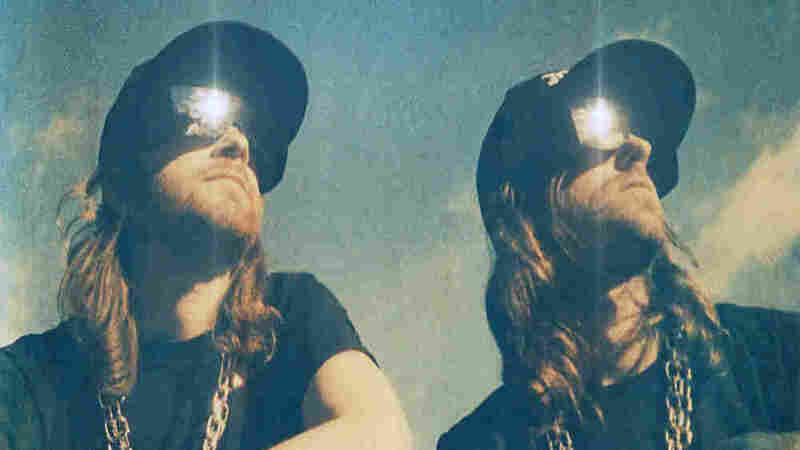 LP4 features sounds unheard on previous Ratatat albums — notable additions, given how recognizable the duo's tailored sound has become. Japanese strings, an assortment of international percussion instruments and other bells and whistles turn up on LP4. It's an exercise in and of itself to decipher each expertly arranged element, but Stroud says the mysterious quality is intentional. Still, there's some continuity to LP4. Ratatat's movement away from guitar loops and preprogrammed beats toward live keyboards and percussion is a carryover from LP3. And returning from the duo's self-titled 2004 debut are brief spoken interludes — this time in German and English — which punctuate several songs on LP4 ("Bilar," "Drugs," "Neckbrace," "Bob Gandhi," "Bare Feast"). The interludes might seem strange to listeners, but weird seems to be what Ratatat was going for. LP4 is full of unlikely twists and turns. "Bare Feast," for example, sounds vaguely South Asian, but borrows from a smattering of international influences. And "Bob Ghandi" attacks with menacing percussion before evolving into a positively charged dance party. Ultimately, LP4 — streaming here in its entirety until its release on June 8 — showcases Stroud and Mast's immense talent for writing incredibly catchy electronic rock. Even without lyrics, their music has the momentum of a pop song. Through escalation and decay, Ratatat can capture and hold the attention of even the most distracted listener.